Acoustic spatial navigation for mobile robots is relevant in the absence of reliable visual information about the target that must be localised. Reactive robot navigation in such goal-directed phonotaxis tasks requires generating smooth motion paths towards the acoustic target while simultaneously avoiding obstacles. 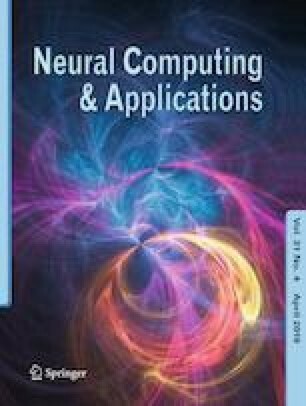 We have reported earlier on a neural circuit for acoustic navigation which learned stable robot motion paths for a simulated mobile robot. However, in complex environments, the learned motion paths were not smooth. Here, we extend our earlier architecture, by adding a path-smoothing behaviour, to generate smooth motion paths for a simulated mobile robot. This allows the robot to learn to smoothly navigate towards a virtual sound source while avoiding randomly placed obstacles in the environment. We demonstrate through five independent learning trials in simulation that the proposed extension learns motion paths that are not only smooth but also relatively shorter as compared to those generated without learning as well as by our earlier architecture. This research was supported with a Grant for the SMOOTH Project (Project Number 6158-00009B) by Innovation Fund Denmark. The online version of this article ( https://doi.org/10.1007/s00521-018-3845-y) contains supplementary material, which is available to authorised users.